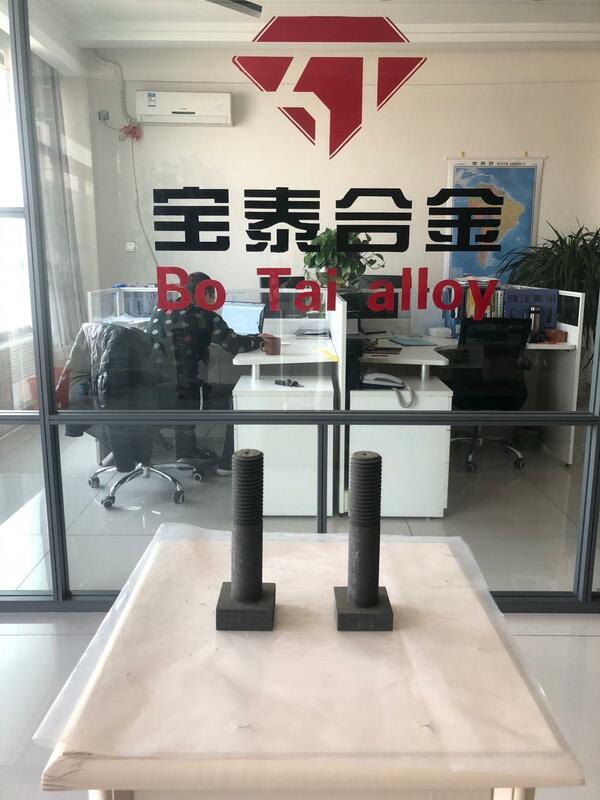 One of the main uses of graphite is the production of refractory materials, including refractory bricks, crucibles, continuous casting powder, mold core, mold, detergent and high temperature resistant material. In recent years, two important changes in the refractory industry is MgO-C brick is widely used in Steelmaking Furnace Lining, and the application of Aluminum Carbon Brick in continuous casting process. 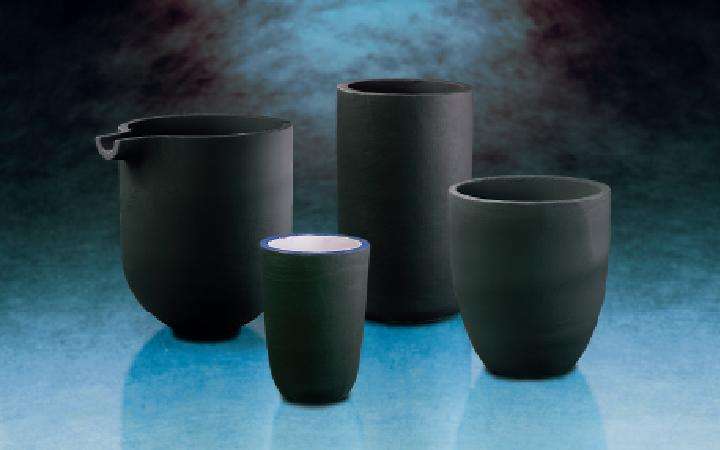 The graphite refractories and steelmaking refractories are closely linked, the world steel industry about consumption. 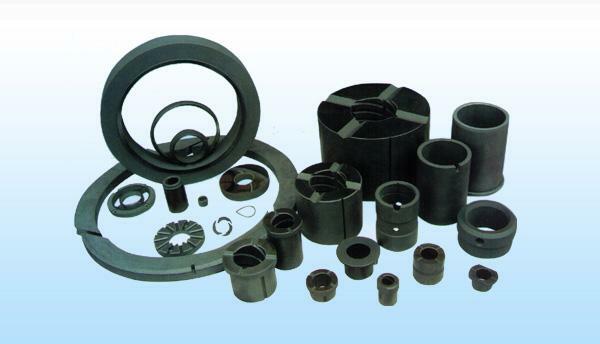 Looking for ideal Graphite Shaped Parts Manufacturer & supplier ? We have a wide selection at great prices to help you get creative. 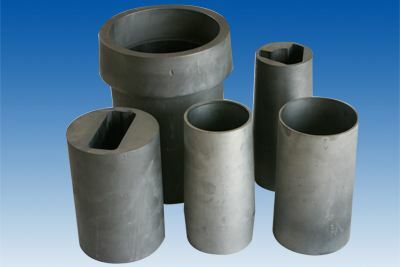 All the Steelmaking Furnace Lining are quality guaranteed. 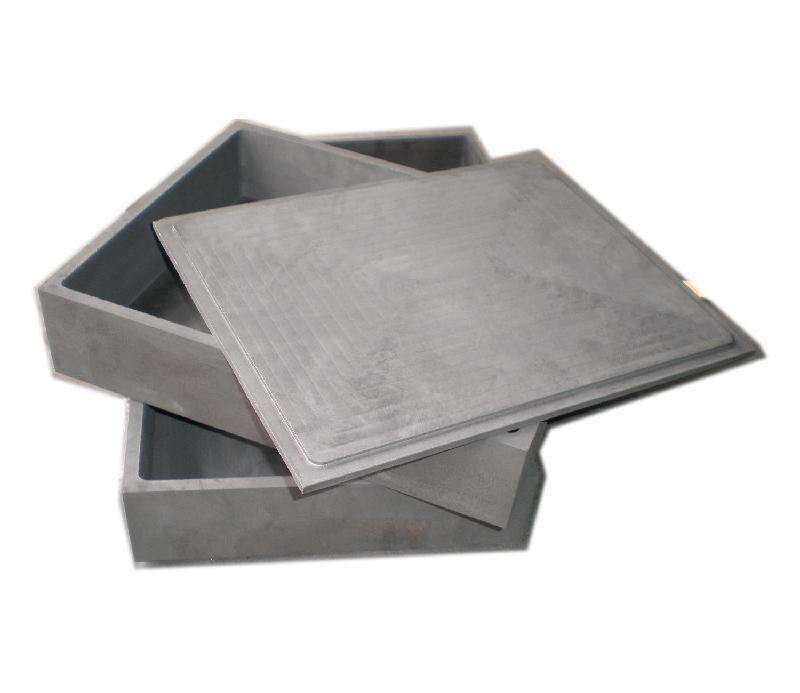 We are China Origin Factory of Application of Aluminum Carbon Brick. If you have any question, please feel free to contact us.